I’ve been making money online for more than 9 years now, and in that time, I’ve learned a lot…..and mostly I’ve learned these things the hard way. 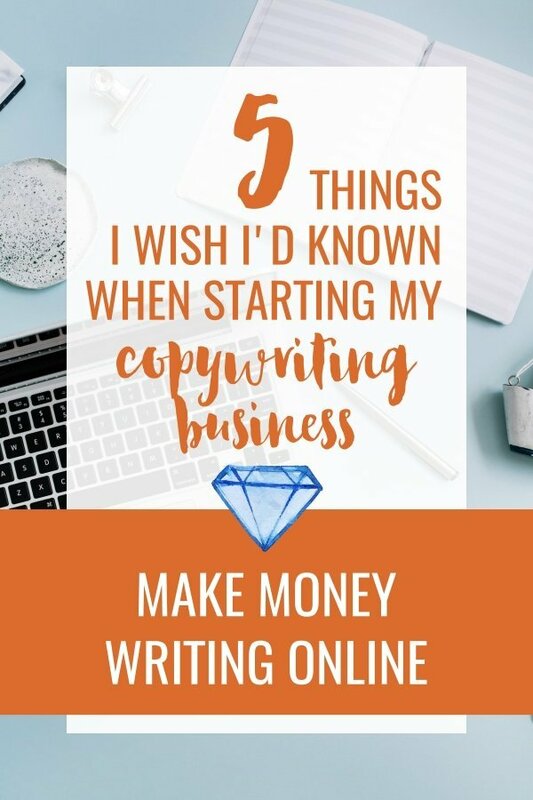 Save yourself headaches, heartache, and hard work by reading these 5 things I wish I’d known when starting my copywriting business. Copyhackers and Copyblogger both offer high-ticket training courses for copywriters - prices are around $2,000. 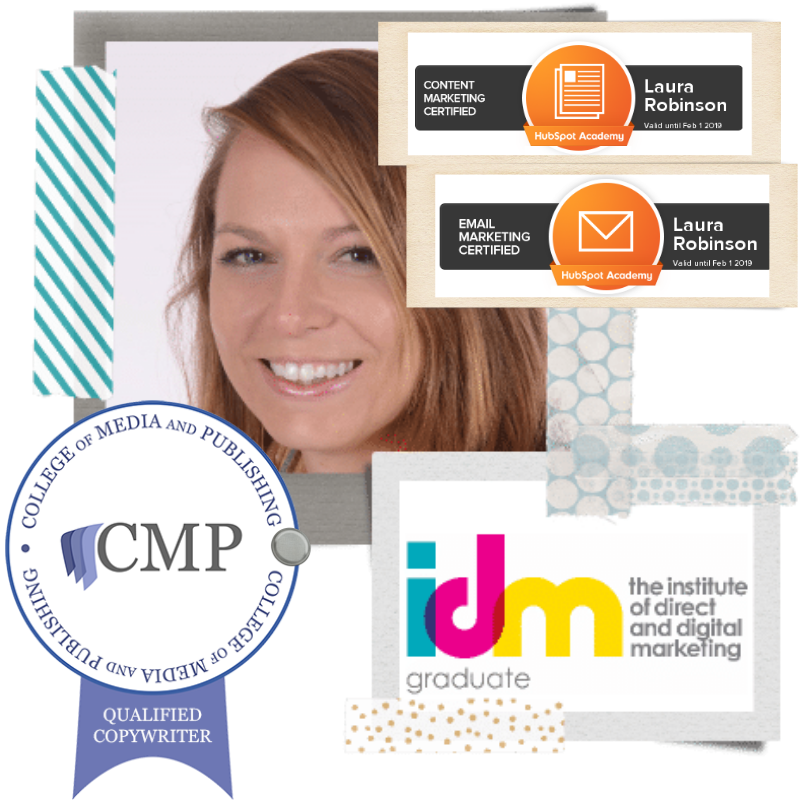 The Advanced Certificate in Digital Copywriting from the IDM costs around £1,200 ($1,500). But before you pass out from shock, you do NOT need to start with these expensive programs. 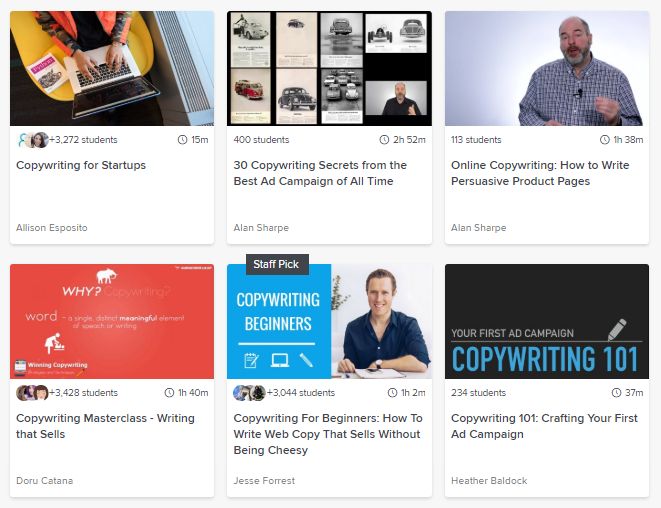 Here’s a list of some of the best free professional copywriting training available online. You should also definitely check out Skillshare*. 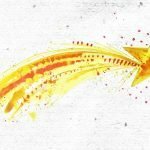 For a small monthly subscription (around $15) you can access the entire library of courses. I just did a quick search on the site (see the screenshot below) and there were more than 200 copywriting courses listed. For each course, you can see how many students have enrolled, and the reviews it has been given, so you’ll be able to judge which courses are worth your time. You can also use your subscription to explore the business and marketing courses available on the site. They’re usually running some kind of offer, like 2 months for a $1 - see the latest Skillshare deal here*. Udemy* is also worth a look. Here you pay per course, and although they can cost around $250, Udemy* often run offers. If you have a look around the site, you may see an advert soon afterwards for a discounted course. Once you’ve started building up an income, and can afford to invest in a certified training - do it. Having letters after your name, or a badge on your website will help you attract higher paying clients, and help you feel confident when quoting higher prices. Look at all these pretty badges! I only wish I got to walk around wearing them in real life. This is true no matter what line of work you go into. If you’re going to be successfully self-employed, you need to work on your mindset. This is waaaaaaay too complicated to go into here. In my experience, because my friends and family cared about me, they were wary of my plans to be self-employed, and rather eager for me to play it safe and go back to employment. I also found it hard to maintain my confidence and self-esteem, because I no longer had feedback and performance assessments from a line manager (because now I was the boss). Find resources and online communities that will inspire and encourage you to take this less ordinary approach to life. 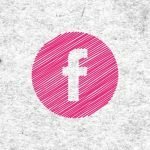 This list of free Facebook groups is a good place to start. No, I’m not telling you to gift-wrap your final draft…..well maybe. As a freelancer, I’d been conditioned to think of my service as available by an hourly rate - and this is what I advertised on my website. But this didn’t make any sense to my prospects. 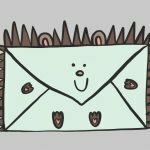 They wanted to know how much a batch of six 500-word blog posts would be, or a sales page, or a complete website re-write. The brave few would contact me and ask for a quote, but I’m sure many bemused folks bounced away in search of a copywriter with a more readily understood pricing structure. 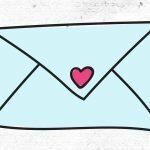 Once I started working with a business coach, I developed packages of the most common copywriting projects I was asked to do. And once these were up on my site, the feedback I got over and over again was that my Services page made it really easy to choose to work with me. It cost me $1,000 to work out my packages and pricing with the help of the coach. Let’s do yours now for free. 1- What work are you often asked to do AND you enjoy doing. 2- Turn these into example project briefs - these will be your packages. 3 - Guestimate how long each will take, and multiply by your hourly rate. 4 - Now increase it to take account of time spent getting to know the customer, researching their audience and requirements, pulling together the quote, and making a couple of rounds of amendments to the copy. 5 - Add any trimmings that create additional value for the client, without much additional work for you. For example, when I wrote a sales page, I also included copy for a couple of Facebook ads, because these were essentially snippets from the sales page. I’m kinda embarrassed to admit this, but in the beginning I was too terrified to talk to my prospects and clients. 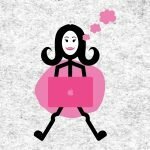 I was so relieved that working online meant I didn’t have to meet people in person (I’m a female, British, introvert so I’m pretty shy). I tried so hard to conduct everything via email. But do you know how hard it is to write copy that sounds like your client, when you’ve never even spoken to them? Impossible. That’s how hard. Once I got brave enough to jump on a video chat with prospects I started making more sales, and writing better copy, which meant I could start charging more money. Decide where in the process you’d like to speak to your client. You’ll likely need a short call (15-20 minutes) to gather their requirements so you can create a bespoke quote, and a longer (one hour) call later to get the information you need to do the job - although I did most of that using a written survey. The quickest way to agree a time and date to meet (online) is to use a tool like Calendly or Acuity*. And then I use Zoom* to host my calls as it is a lot more stable, reliable and professional than free alternatives like Messenger and Skype. When I was first self-employed I would not pay for anything. We were so skint, I was used to being frugal with my family finances (hunting for clearance stickers was my main hobby). This penny-pinching spilled over into my business life. Why pay $2 for a stock photo when there were dozens of sites I could browse for free? Why pay for a scheduling tool when I can save myself a whole $9 per month by emailing my clients back and forth to agree a time? Why shell out for an invoicing platform like 17hats* when I can create my own documents and contracts and email them across? I wasted so much time trying to do everything myself, and refusing to spend money on tools that would help me to do my job. What really helped me shift my mindset was when I set up a limited company with a separate business bank account. My client fees went in, business expenses came out, I paid my wages with what was left. Somehow it felt easier to invest in tools, training and resources from this bank account than it did when I was freelancing. *** NOTE *** - Links marked with a * are affiliate links. This means that if you buy anything from the website linked to, I may get a thank you payment, at no extra cost to you. You can find out more about affiliate marketing here.